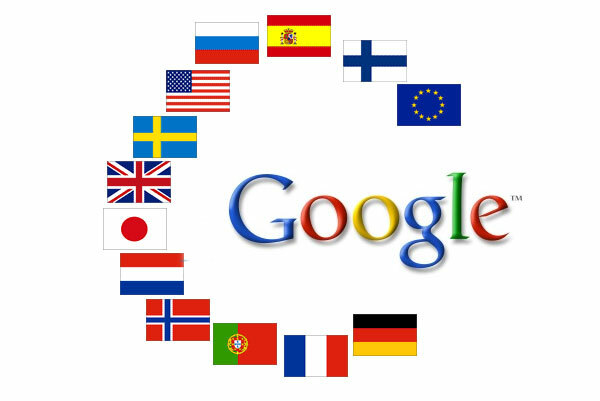 Google has released an updated version of it’s translate App for Android. The updated App now has a feature called “Conversation Mode. This allows people to have a conversation with someone in a different language, through the phone, initially available in 14 different languages. As you speak to the phone in your own language, it translates it in text to the next language and can then speak it to how ever you are talking to. The other person can reply in the same manner and you will hear their response in your own language. In the past there has been dedicated handheld units you could buy that required you to type your text in and then have it translated and spoken aloud from the unit. These were cumbersome and most people found them of little use as the time taken to enter text made it impractical. Being able to just speak into the phone for translation in both directions might just make this usable. It’s certainly the closest we are going to get to having our own Babel Fish! Let us know what you think below. Would you use this and do you think it would help?